The Current Affairs Power Pack 2016 compiled by Jagranjosh.com covers all the current affairs of past three months starting from 1 January 2016 to 31 March 2016 which are relevant for all types of competitive exams like IAS/PCS, SSC, Banking, MBA and others. In this book updates on all sections like National, International, Economy, State, Corporate, Environment & Ecology and Science & Technology, Personalities, Appointments, Awards, Committees/Commissions that took place in the respective months of January, February and March 2016 are available. 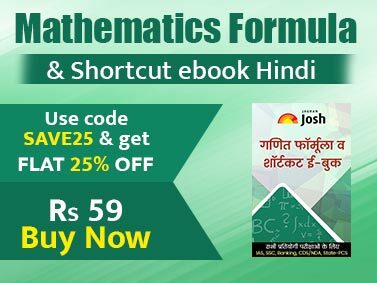 Enhance your current affair knowledge and increase your chances of cracking the upcoming competitive government exams with ease. 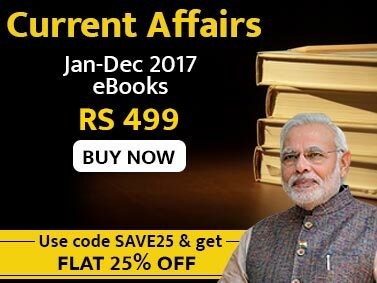 This current affairs supplement package eBook covers all the news and events that happened during January, February and March 2016. The eBook is really beneficial for aspirants who are preparing for SSC, Banking, MBA entrance exams and others. Importantly, it has all the latest updates that happened across the globe, covering the domains of science & technology, education, politics, entertainment, geography, awards and many more. It’s time to enlighten your thoughts about worldly affairs!